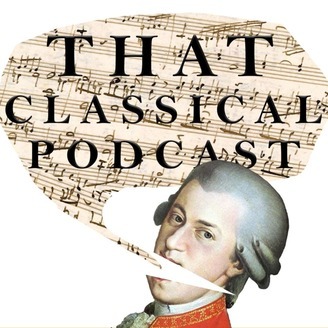 Kelly and Chris talk to you about classical music whilst making you laugh. AND LEARN. 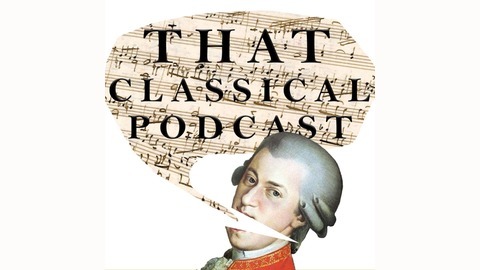 www.ThatClassicalPodcast.com.